The job was created for me when I stepped down from coaching men's basketball in 2003. What I enjoy most about my job is the interaction with the student-athletes and trying to solve issues for them. I would say the most important influence in my career has been the support of my family as I pursued various career options. 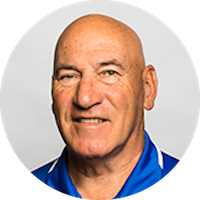 At Lakehead University, it has been Stu Julius, former women's basketball coach and athletic coordinator and Tom Warden, current athletics director. I think representing Canada Basketball as an assistant xoach in the 1995 FISU games in Japan and earning a bronze medal. 4. How would you define a Lakehead University student-athlete? 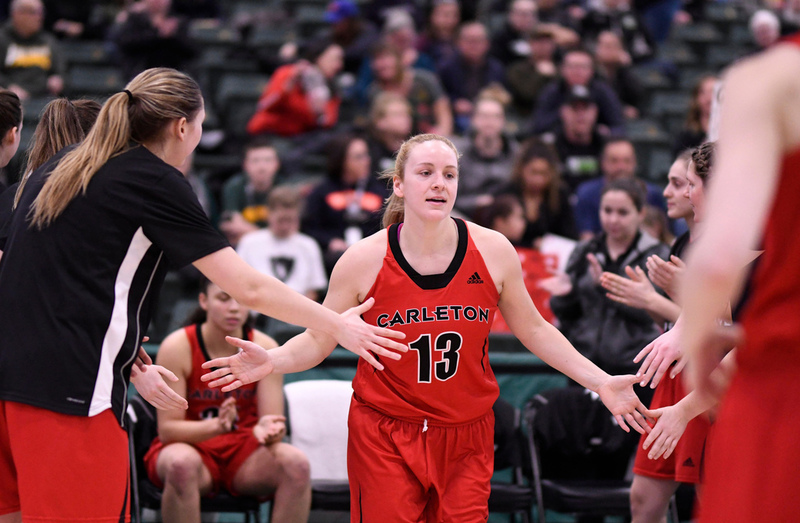 A Student-Athlete at Lakehead University can be defined as "exceptional and unconventional" in a sense because of the distances they travel to compete in the OUA. They are on the road every other weekend, usually from Thursday through Sunday, and are expected to be on the top of their game with their teams and maintain a good academic standing in the classroom. This year approximately 30 per cent of our student-athletes will achieve Academic All-Canadian status. 5. What does success look like for the Lakehead University athletics program? 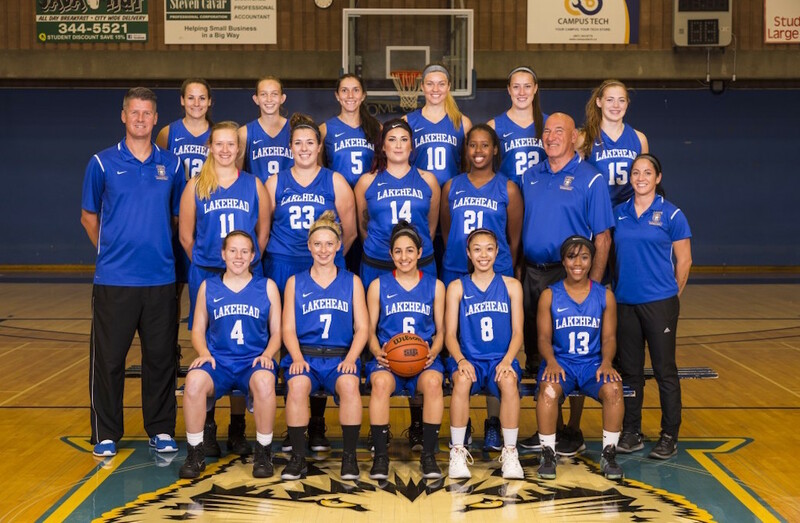 Success at Lakehead University will be defined as striving to achieve national status with each athletic program with a good chance to win a national championship. The competition for top-level athletes in each sport. The funding of the various athletic programs if you consider the cost of our travel. I would like to see university sport expand its television and media exposure and improve the funding ceiling for student-athletic scholarships. Jay Triano. I think he is one of the most outstanding basketball minds in the game. I would like to discuss the state of the game in Canada and where he sees it going. Also, what it takes to be an effective head coach and assistant coach at the highest level.